This release includes new creative FXs, including Light Wrap and Neat Video support, new Python scripting enhancements, MacOS 10.14 (Mojave) support, plus an improved bookmarking system. 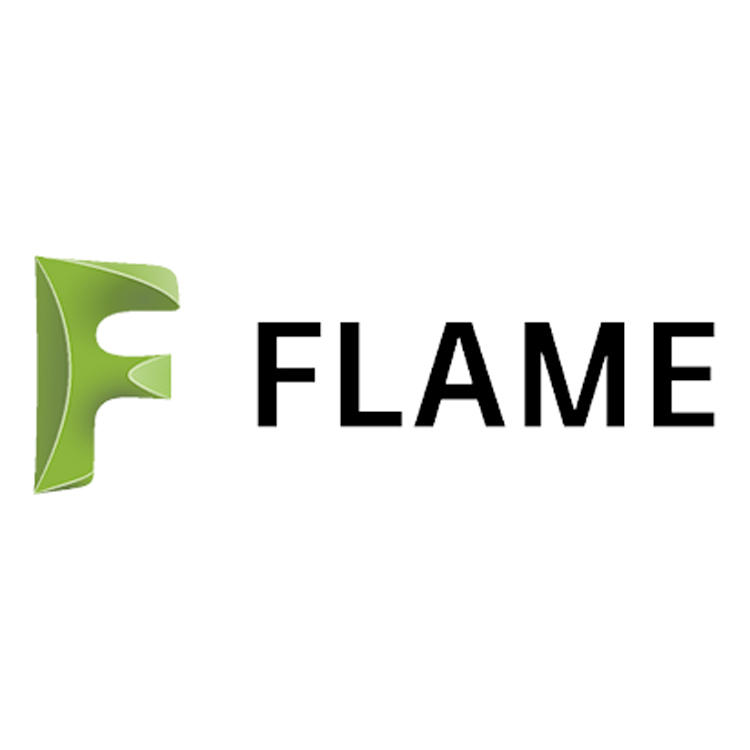 The release also includes Flame feedback from customers. Note: Open the Updates and Add-ons tab for Update release versions.